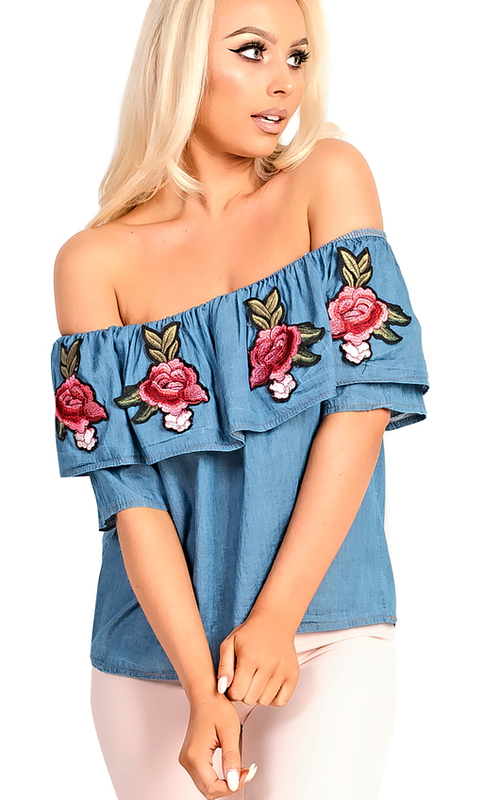 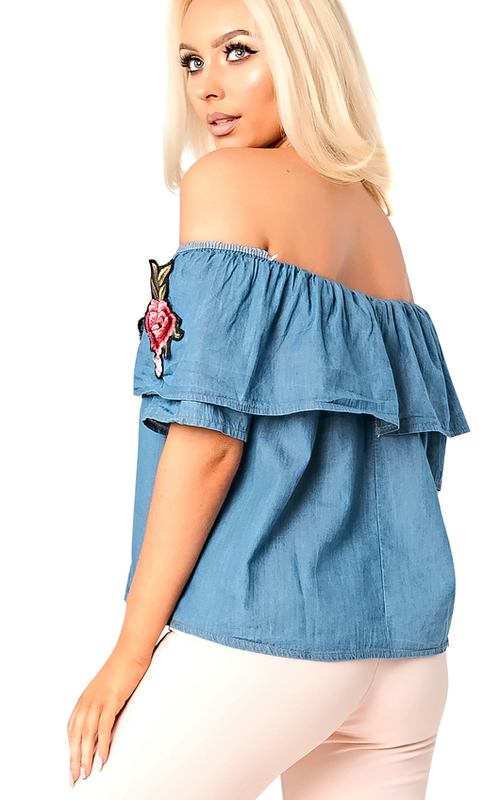 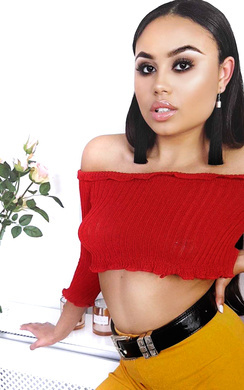 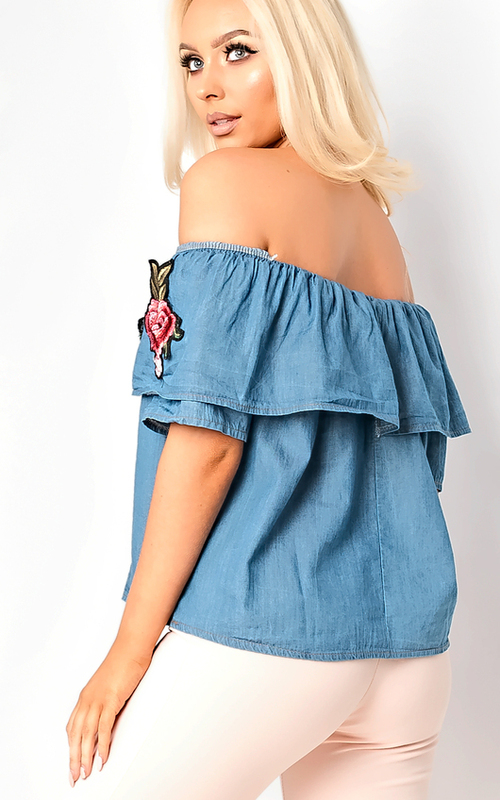 Become a bardot babe with this killer off the shoulder top! 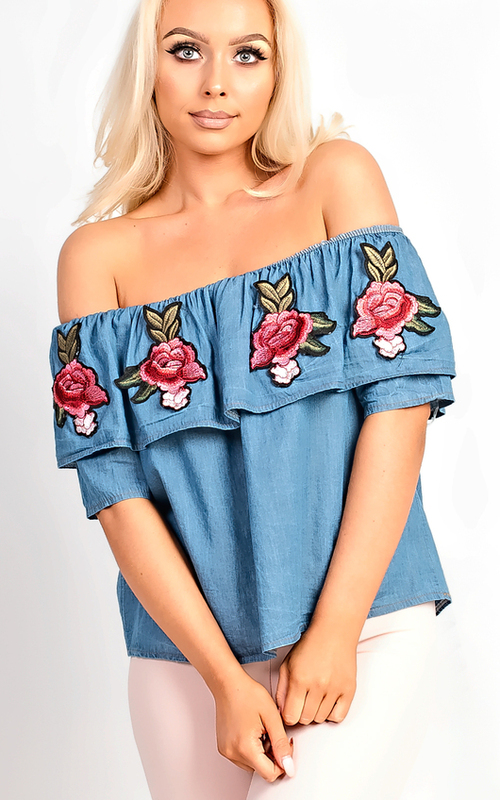 Featuring a floral embroidered and a loose fit. 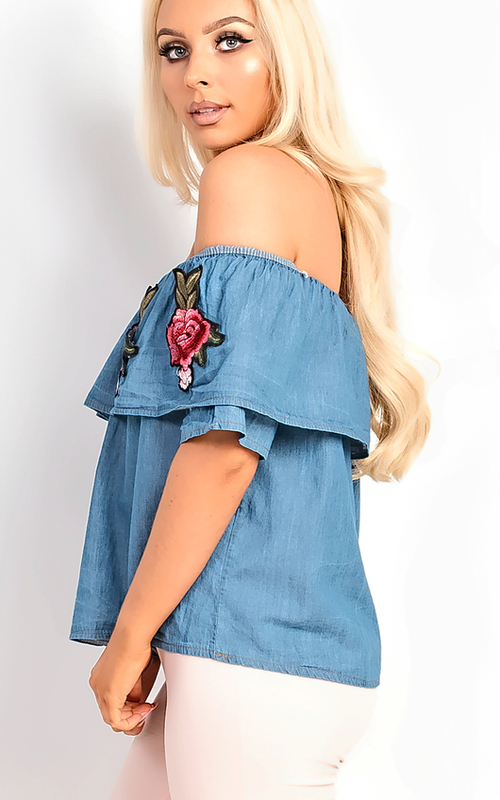 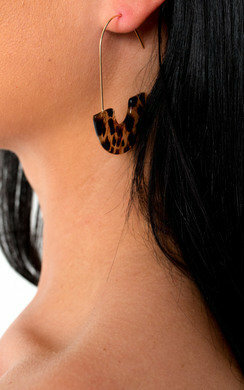 Team with jeans and heels for a fierce party look or denims + trainers for a casual daytime look.